For an iconic actress who won two Academy Awards, Elizabeth Taylor left a curiously thin legacy of classic films. She was at her peak in the 1950s, and when I consider her beside other stars from the same period like Marilyn Monroe and Audrey Hepburn, Taylor comes in a distant third. I can still watch and enjoy Gentlemen Prefer Blondes, The Seven Year Itch and Some Like It Hot. Monroe's limitations as an actress are apparent in these movies, but so are her unmatchable strengths. Similarly, Roman Holiday and Sabrina retain their charm, thanks largely to the presence of Audrey Hepburn, who outshines Gregory Peck and Humphrey Bogart. Taylor, on the other hand, was overshadowed by James Dean in Giant. 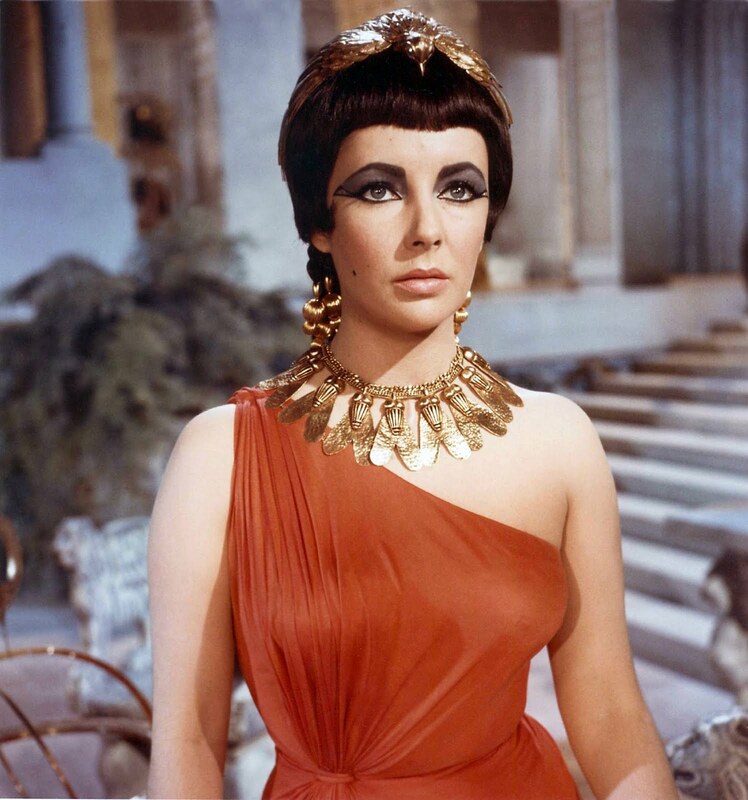 When one thinks of her roles, the one that comes insistently to mind is the ridiculous Cleopatra. OK, Who's Afraid of Virginia Woolf isn't bad, but that did not showcase Taylor's incredible beauty, preferring to play against the grain to prove she could act, though no such proof was needed. Its director, the young Mike Nichols, really hit his stride with his next film, The Graduate, which I've seen a dozen times. Back in 1967, the assessment of the relative merits of the two films was probably different. Virginia Woolf was nominated for 13 Oscars and won 5, while The Graduate was nominated for 7 and won just a single Academy Award. Just goes to show. There must be fans of Cat on a Hot Tin Roof out there, but to me it seems like a poor cousin to a previous adaptation of a Tennessee Williams drama, A Streetcar Named Desire. Marlon Brando in Streetcar, Dustin Hoffman and Anne Bancroft in The Graduate, Marilyn in Gentlemen, Hepburn and Peck in Roman Holiday, those are truly memorable parts in the history of cinema. I can't think of anything Taylor did that occupies a similar place. I'm kind of with you, Girish, although I would add that 'star quality' may have very little to do with acting. Oh. I suppose it was just what type of roles she was thought of for then. Yes Cat on a Hot Tin Roof is not as good as Streetcar nor is Taylor's acting as good as Brando's or Leigh's, but she was perfectly cast in that role - smoldering and sensational. I agree, Saurabh, Taylor and Newman are excellent in the film, though a bit short of history-making.